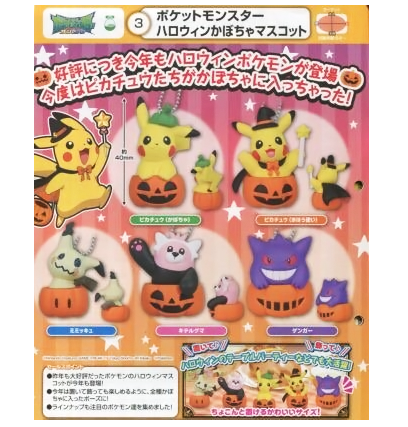 Tomy has a preview image out for their upcoming Halloween 2017 mascot set! The set will be released in August 2017. A box of 10 will cost 2,000 yen.